Situated in Mollington in Chester, this Footgolf course is 9 holes of parkland (however, please note that prices are for unlimited play!) and in the summer open seven days a week until dusk. This means you can play until your heart is content! The course is 482 yards with Par 31 making for a perfect length round. 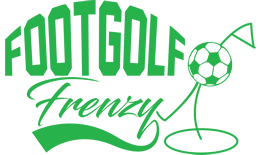 This course was designed specifically for Footgolf, a wonderful treat, and combines water features, bunkers, and even a stream to dodge. The artificial grass means the course can be enjoyed year round, however wet the English weather! There is a Pavillion servings drinks and refreshments that has Wi-Fi. Please note that prices are for unlimited play! 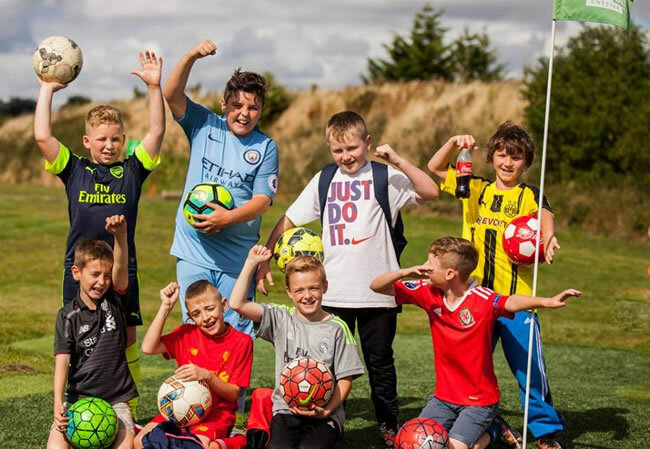 Fantastic Footgolf/Football venue offering everything you would need for a Birthday Party or group visit. Food and Service was fab and topped off being ran by an academy coach which the children loved.